Verdala Castle becomes a battleground – timesofmalta.com. Verdala – September 2011, a set on Flickr. 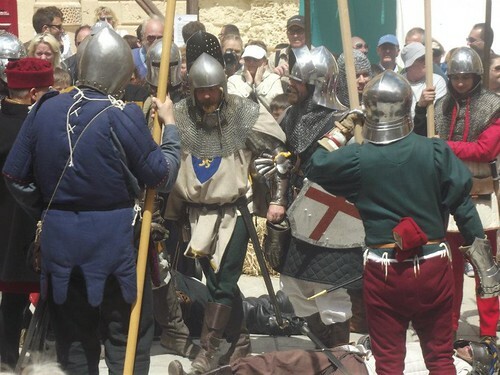 HRGM at Medieval Mdina (May 2011), a set on Flickr.